Characterised by the silhouettes of crayfish trawlers and tankers dredging up diamonds from the ocean floor, Port Nolloth is a small fishing village on South Africa’s “diamond coast”. Because most of this diamond-rich western shoreline is off limits to the public, Port Nolloth is one of the only places where holidaymakers can still access and enjoy the beach. Those tourists interested in doing exactly that, will find ample and comfortable accommodation in the seaside cottages of the neighbouring McDougall’s Bay. Characterized by the silhouettes of crayfish trawlers and tankers dredging up diamonds from the ocean floor, Port Nolloth is a small fishing village on South Africa's "diamond coast". 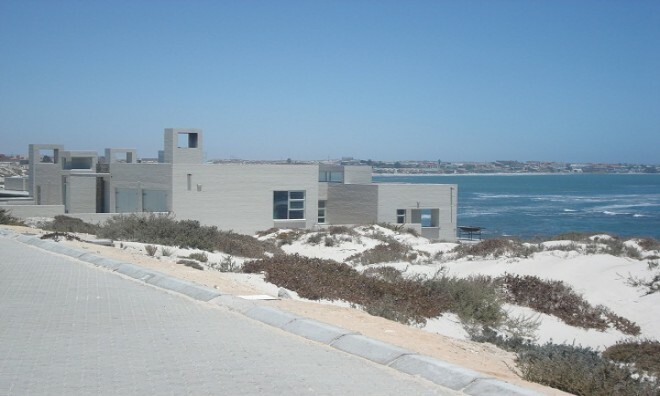 Because most of this diamond-rich western shoreline is off limits to the public, Port Nolloth is one of the only places where holidaymakers can still access and enjoy the beach. 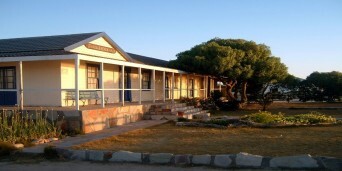 Those tourists interested in doing exactly that, will find ample and comfortable accommodation in the seaside cottages of the neighbouring McDougall's Bay.